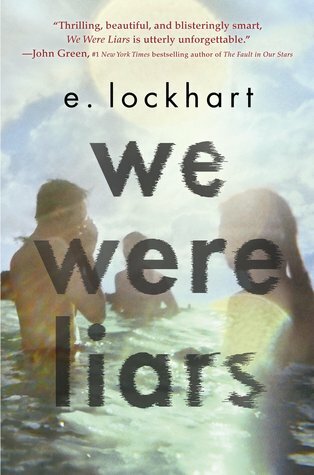 Book Club: We Were Liars! Our UNRAVELING book club this morning was filled with great discussion and delicious bagels–and the decision for our next book! The next book club will be before school Tuesday, April 14th! This twisty thriller has characters you can’t trust, writing you can’t put down, and stakes that can’t get any higher. It was just named a nominee to the Abraham Lincoln Award–which is the best books voted on by IL high schoolers–and named the Goodreads Choice Winner of 2014! 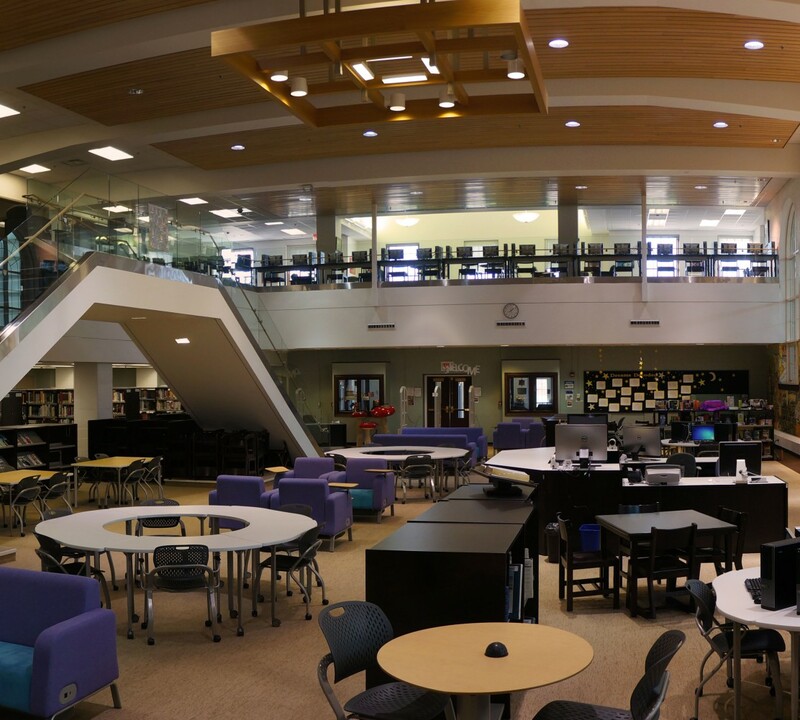 Lake Bluff will be loaning us copies, so come to the circulation desk to get yours.